588 of these Packard Hawks were produced. 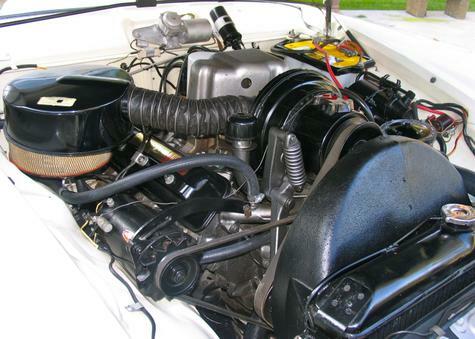 Car can be considered a luxury restyled version of the similar '58 Studebaker Golden Hawk, shared same 275 HP engine with centrifugal supercharger. 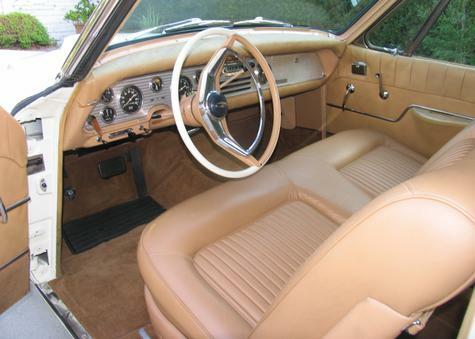 Plush leather interior was a feature. Nice car! I own # 211 in Toledo. Shadowtone Red metallic with a Jewel Beige roof. Beautiful. My dad was a Studebaker dealer. I owned a 289 Silver Hawk and got to drive both Hawks and the Avanti when it came out. They were true production muscle cars long before the term was coined. Too bad the company couldn't come up with a winner family car to compete with GM and FMC from the mid-Fifties on.